ALPENA, Mich. — What’s spring without a little snow and ice? 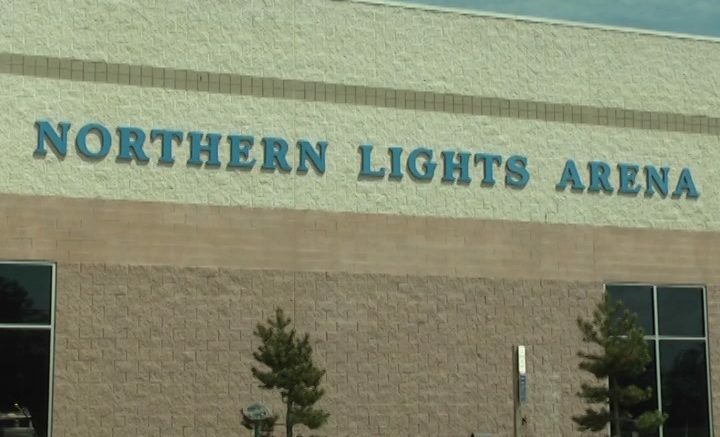 Northern Lights Arena is melting one of its rinks for activities happening all of spring break. The season for curling and sticks & pucks are back. The pond rink will open up Tuesday for those who are ready to roller blade. If you don’t want to give up the winter sports just yet, there’s glow and open ice skating happening throughout the week. Here’s the full list of dates, times and costs.